Good morning. It's Friday, Feb. 1. • Peter Thiel props up a journal peddling junk science. • A huge penthouse aims to break a record in San Francisco. 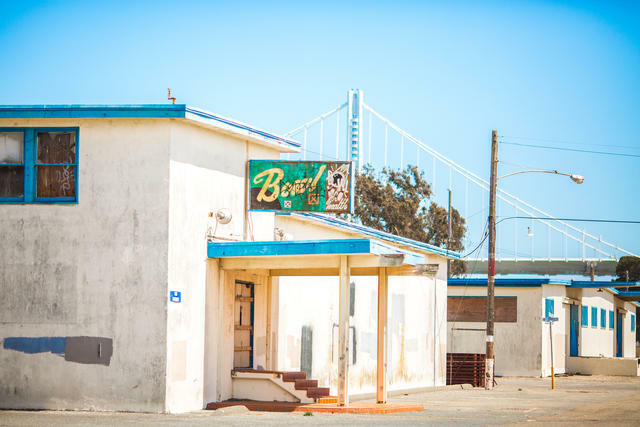 • And a look back at the quirky surf community of San Onofre. 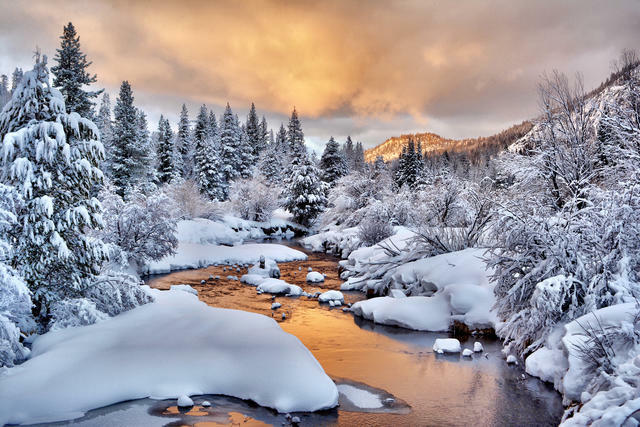 Snow blanketed the Tahoe area last month. Heavy snow storms in January have set California up for a healthy water supply through the summer. State officials said the Sierra snowpack, which refills reservoirs during the warm months, had increased from just 69 percent of normal on Jan. 1 to precisely 100 percent. More is on the way: Storms this weekend are forecast to drop as much as 5 feet of snow. Bullseye Sport gun shop in Riverside. No other state beats California for its sheer quantity of gun laws. But the National Rifle Association has been energized by President Trump's realignment of the U.S. Supreme Court. 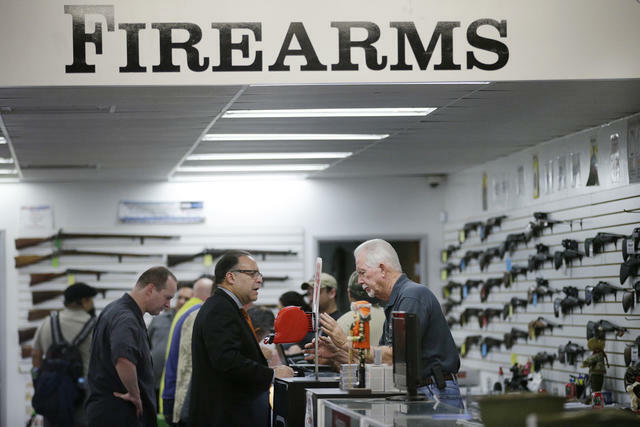 "Winter may very well be coming for gun laws in California," a spokesman said. "We may be able to knock more than a few of those out." "Highly educated elite meritocrat." "Crusading, rough-elbow prosecutor." "Canny machine pol." "Telegenic rhetorical brawler." N.Y. Times columnist David Brooks said he found himself weirdly in agreement with President Trump on Sen. Kamala Harris: She's the toughest progressive America has seen in a long time. California used to spot wildfires from lookout towers perched atop hills. Today, more 60 of the structures are available for the public to rent across the West. Among them is Bear Basin Butte, pictured above, with 360 degree views of the Pacific Ocean to the west and the Siskiyou Mountains to the east. 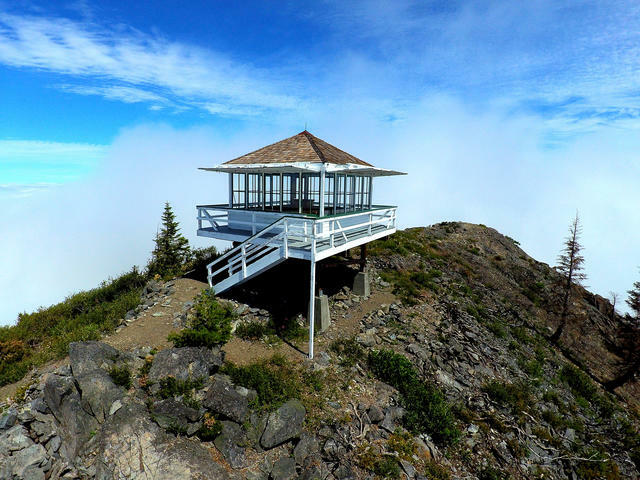 Here are a couple rundowns of the best lookouts. 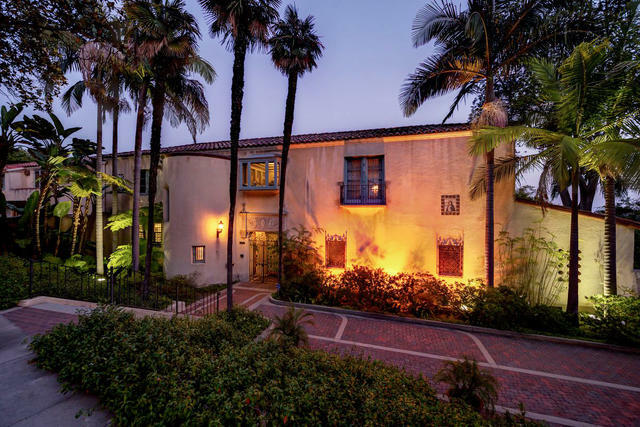 A 1921 Mediterranean Revival is up for grabs in the Los Feliz neighborhood of Los Angeles. An abandoned bowling alley on Treasure Island. Asthma, rashes, lumps, children's hair loss, and cancers. Treasure Island has a spectacular location in the San Francisco Bay, but scores of people who rented old military homes at the former Naval base have reported mysterious maladies. Reuters published a months-long investigation into the toxic legacy of the island. "Would you want to live if you knew you were losing your mind?" Jason Hairston appeared to have it all. The California native was a college football star who played two seasons in the N.F.L. He settled near Sacramento, where he had a beautiful family, a thriving business, and countless admirers. He was also convinced he had C.T.E. After his suicide, he was proved to be right. Peter Thiel at Trump Tower in 2016. 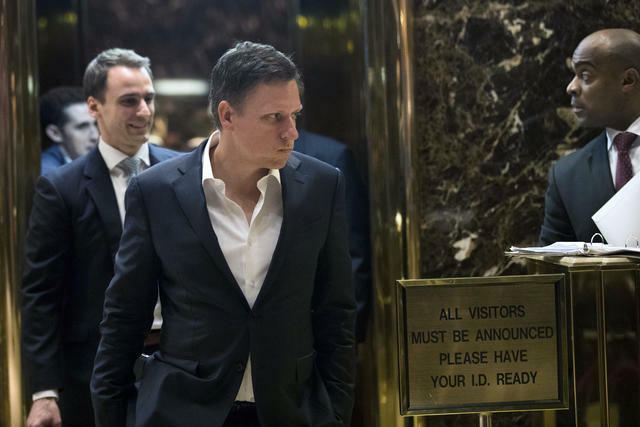 Silicon Valley billionaire Peter Thiel is funding a scientific journal, with contributions from heavyweights like Noam Chomsky and George Ellis. But a survey of its published work revealed junk science mixed in with serious scholarship, including articles that argue against the theory of evolution and dismiss the scientific consensus on global warming. A federal appeals court blocked a San Francisco law that required health warnings on ads for soda. In an 11-0 ruling, the panel said the ordinance would violate the beverage makers' free speech rights. "This fight is not over," the author of the ordinance said. "These drinks are not safe, and as with cigarettes, we have an obligation to warn people of their health risks." Here's Charles Kellogg, a Californian born with the "throat of a bird." That's at least how the N.Y. Times explained Kellogg's remarkable ability to perfectly imitate the whistles, squawks, hoots, and trills of virtually any bird. (Here's a recording. It's crazy.) 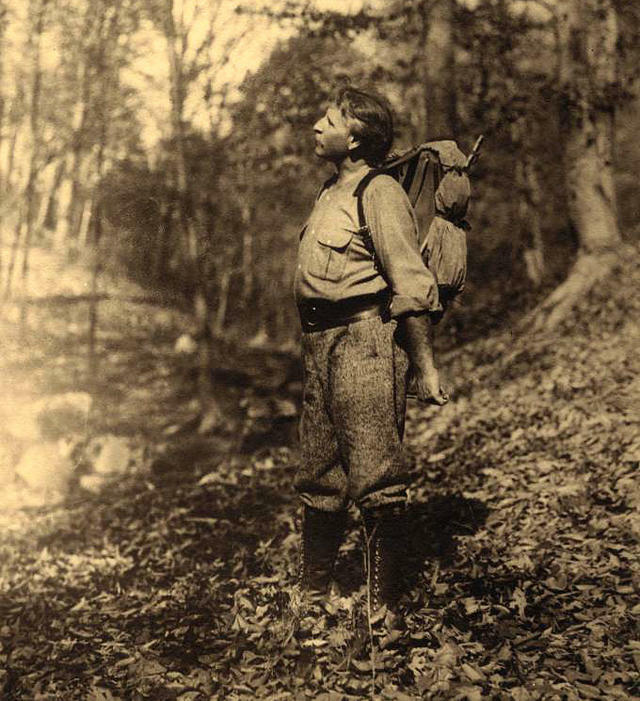 Born in 1868 and raised in the wilderness of Lassen County, he rose to pop star fame as a vaudeville performer and later became a campaigner for the protection of the redwoods. Kellogg drove around in a hollowed-out tree that's been called the world's first mobile home. It's on display at Humboldt Redwoods State Park. In a federal crackdown on birth tourism, three people who operated businesses in Southern California were arrested and charged with immigration fraud and other crimes. The authorities said thousands of mothers-to-be paid up to $80,000 each to come to California, stay in an upscale apartment, and give birth so their children would have American citizenship. 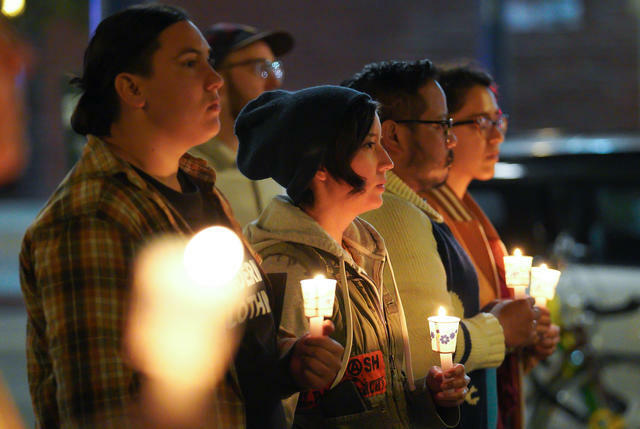 A vigil was held last November in Long Beach for transgender people who were killed over the past year. Last year, Los Angeles had its most reports of hate crimes in a decade. Nearly 290 hate crimes were recorded in the city, with the L.G.B.T. community targeted more than any other group, even as overall crime trended downward. Other big cities, including San Francisco, saw similar increases in hate crimes. An ingenious business idea emerged in San Diego thanks to the growing nuisance of illegally parked electric scooters. Two entrepreneurs launched a company called Scooter Removal, which collects the scooters then charges the owners — Bird, Lime, and others — a $45 impound fee to get them back. In the 1930s, word spread about a surfing paradise with some of the longest, smoothest rides in California. Soon surfers hauling giant redwood planks were converging on San Onofre, and a quirky community formed. "Someone always had a guitar or ukulele, and after we surfed our brains out, someone would pass the bottle and we'd play Hawaiian music on into the night," one old-timer told the San Onofre Parks Foundation. 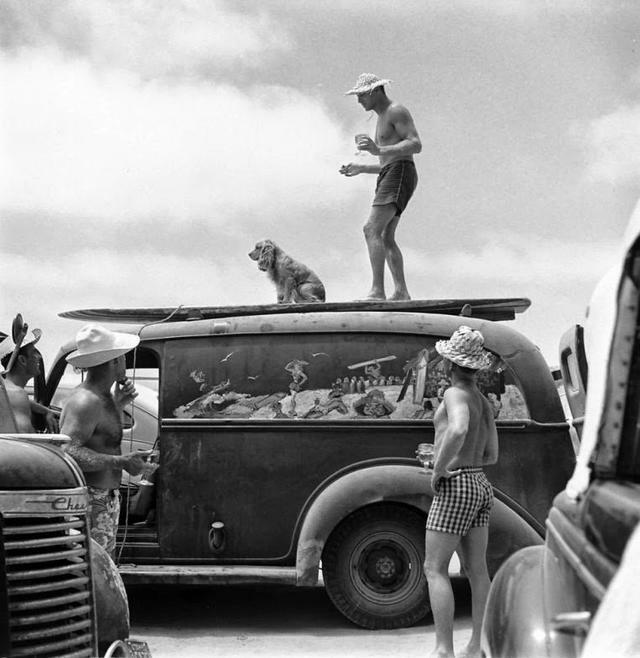 In 1950, LIFE magazine sent a photographer to capture the freewheeling life of San Onofre's "beach bums." Here's a collection of his photos. 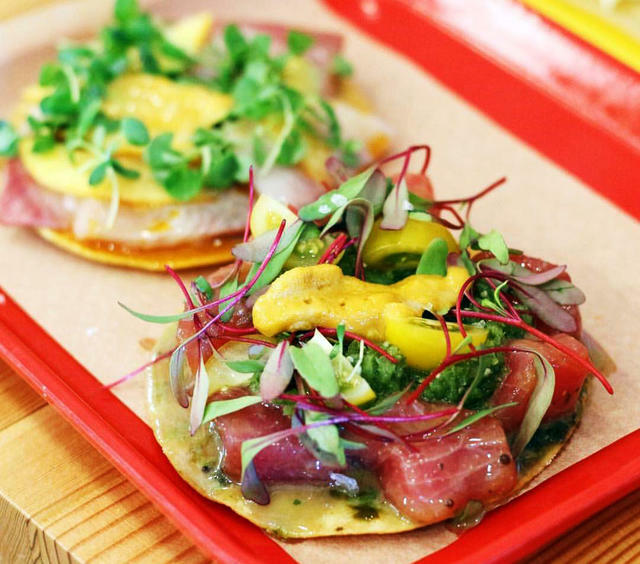 Lunchtime at Guerrilla Tacos in Downtown Los Angeles.